1) Hi Rishabh & Deepika, Welcome to Indiacafe24.com. We are glad that you are with us for this session. Hello Samata, Thank you for giving us this opportunity to interact with you and Indiacafe24.com. It’s a great honor for us. 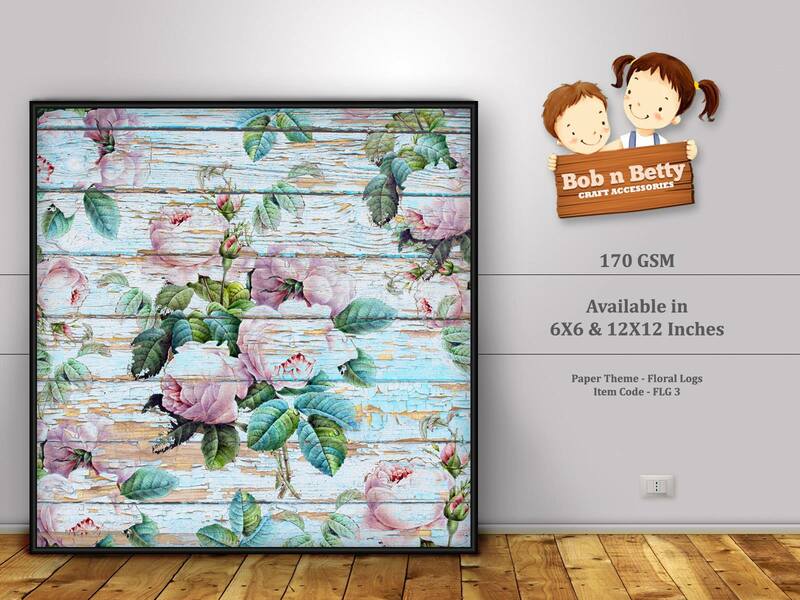 2) So, Bob n Betty – it sounds really charming, what’s the story behind this name? Well, the name Bob n Betty is truly inspired by our nick names, since we undoubtedly share a great bond have always been partners in every damn mischief, we thought why not to start something together and there came the idea of Bob n Betty. 3) Please let us know more about your professional life? We both come from a creative background while Rishabh is working as a Senior Graphic Designer with one of India’s leading Media House, has a great sense of graphics, web, media planning and so on. Whereas, I have always been into art and crafts and continued it as a hobby along with my studies and 10 years of corporate career. 4) Deepika, what did make you leave your corporate career and take the risk of starting something of your own? As Victor Hugo said – “There is one thing stronger than all the armies in the world, and that is an idea whose time has come”. So, one fine day in 2014, I decided to quit my job and focus completely on the idea of starting a business. After leaving the job I actually worked on self building and learnt a lot of new art forms, Decoupage is my favorite out of them. 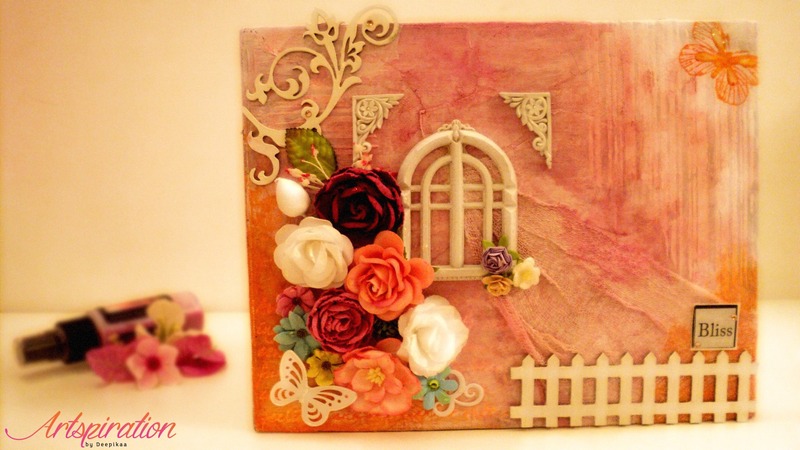 Decoupage is done with paper cut outs and that kind of enforced me to experiment with pattern papers. I always had this idea in my head to start a business which could keep me associated with art & craft. I shared the idea with my brother and he was all geared up to give it a try. 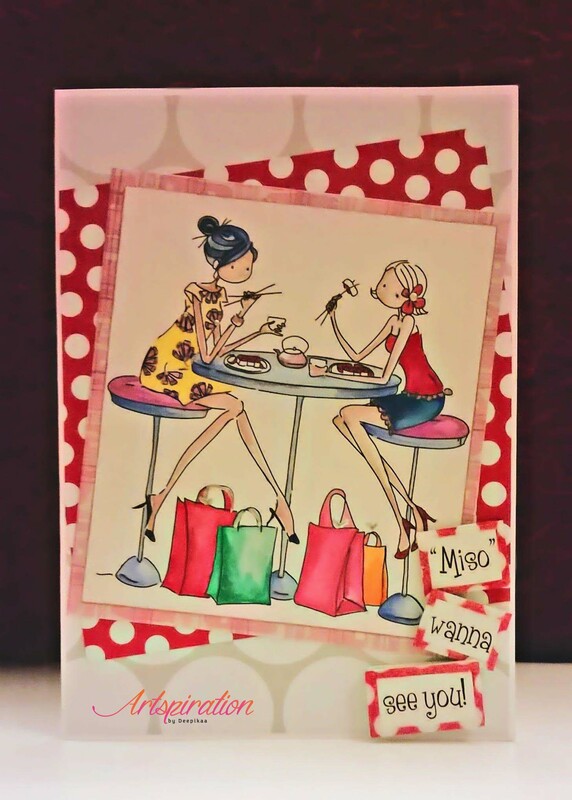 We sat together, shared the thoughts and after a lot of fights decided to launch pattern papers to start with. 5) What’s the mission of Bob n Betty? 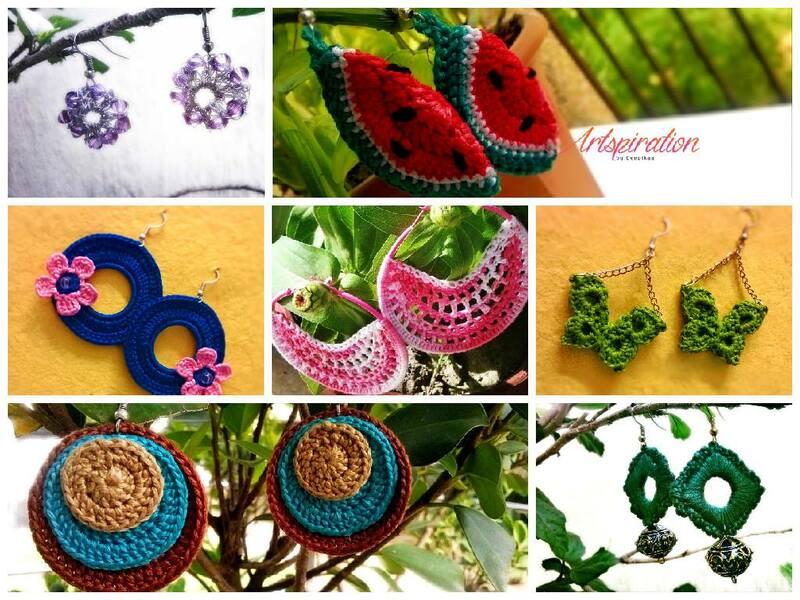 Our mission is to establish a unique art & craft accessories brand in India. We have started with Thematic Pattern Papers which are used in various crafts like Scrapbooking, Decoupage, Handmade Greeting Cards and other paper crafts. 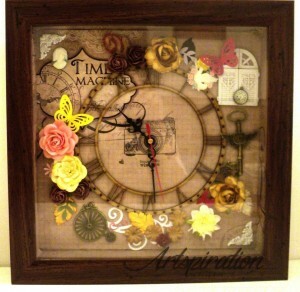 Our paper is now used by crafters across India. Moving forward, we will add an exciting range of products to our brand in the coming years. 6) Fling some more light upon Bob n Betty’s profile and future plans. 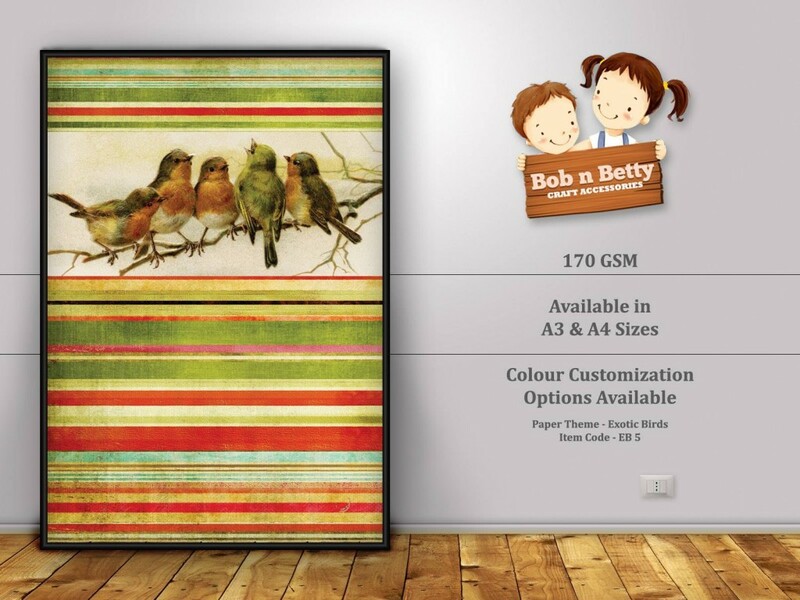 We have started Bob n Betty with pattern papers where we customize designs as per an artist’s taste and requirement and our initiative is getting appreciation across India. As far as our future plans are concerned, we are all set to add at least one more exciting product to our kitty within this year, which surely will rock the Indian Crafting Community. Also, we have a plan to organize various workshops on PAN India basis where we can showcase the use of our products. 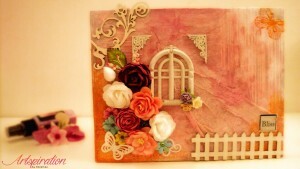 To start with, Bob n Betty’s decoupage workshop will be held at Gurgaon in the month of September. 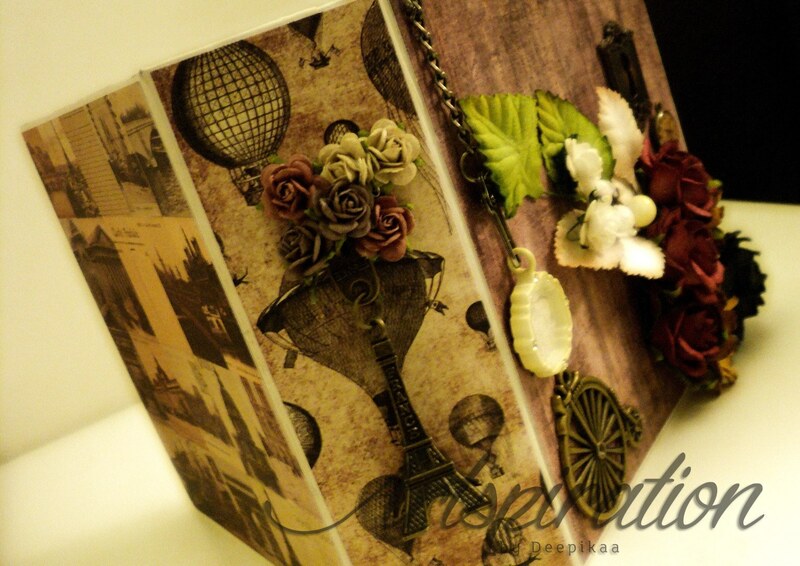 7) What is the specialty of your Pattern Paper? Our designs are well thought. The colors are leak proof hence, can be used with all sealers and varnishes. 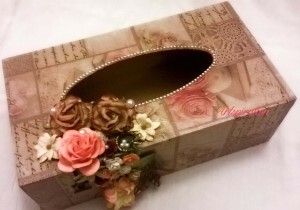 8) You are into customized gift making as well. For which occasions or celebrations you generally get orders? 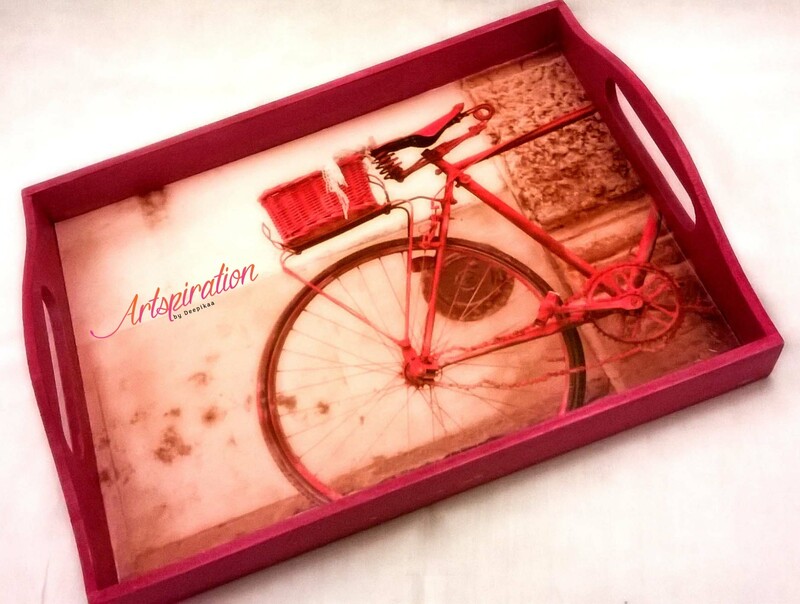 We customize gifts for all occasions like Birthdays, Festivals, Valentines, Break-ups and what not J. 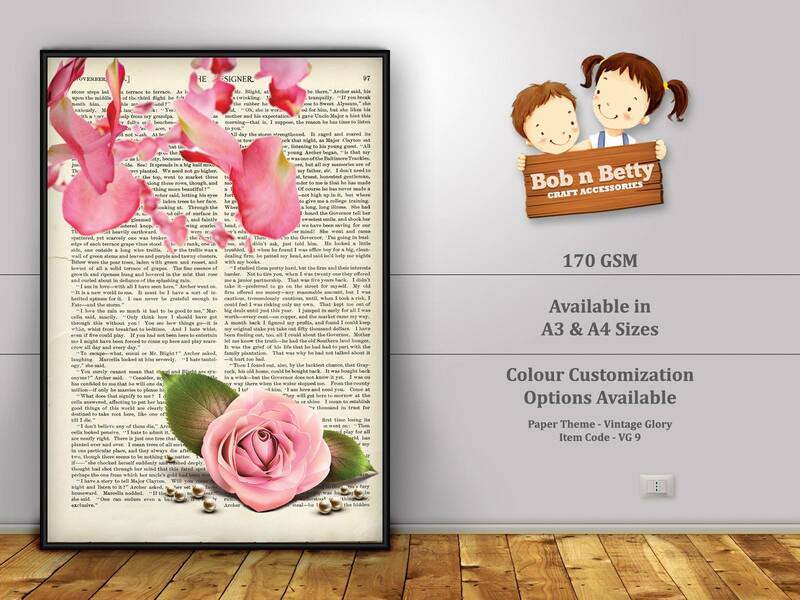 There are Paintings, Handmade Clocks, Name Plates, Home Utility items, Scrapbooks, Cards, Gift Boxes, Personalized Alphabets and Jewellery and loads of handmade goodness. 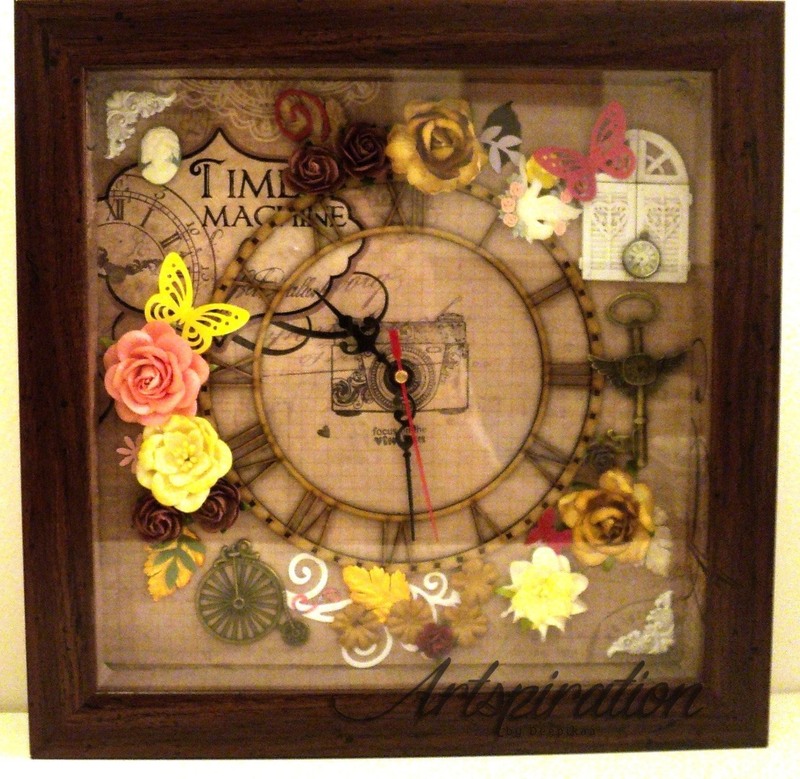 A complete catalogue is available on www.facebook.com/artspirationbydeepikaa. 9) Which section of the society generally avails your services? People who really value a handmade creation. 10) How it feels when people appreciate your work? It’s completely on top of the world feeling. 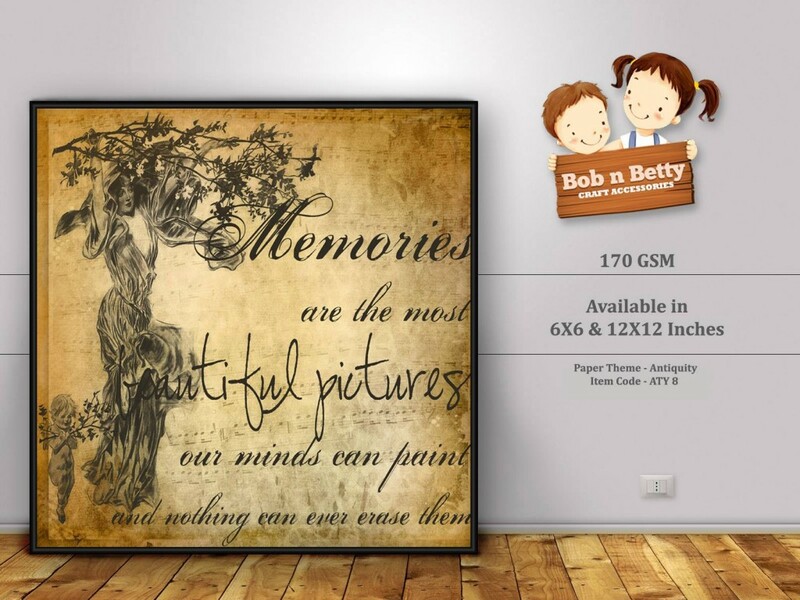 11) What Role do you both play in Bob n Betty? Since I have been into crafting I somewhat know what may entice a crafter, so I draw the patterns on paper and then they are being shared with Rishabh after the required fine-tuning we both divide the themes and start designing. 12) Who is the best critic for you so far? Bob for Betty and Betty for Bob. 13) Where you see Bob n Betty 5 years down the line? 14) Your Website or Social Media links? 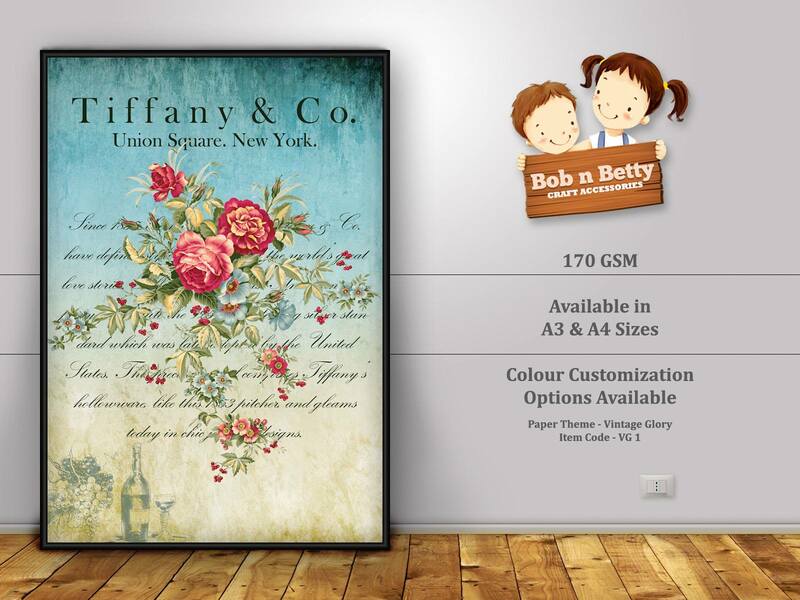 As of now we are operating from our facebook store and can be browsed though www.facebook.com/bobnbettyindia . In a month or two we will be up with our website and a much more organized e-store. 15) What are your views about Young Indian entrepreneurs? As the Indian economy is opening up and knowledge and skill becoming as important as capital, nearly every youth is aspiring do “something of their own”, Give it five more years and you will find India becoming a first rate entrepreneurial nation. 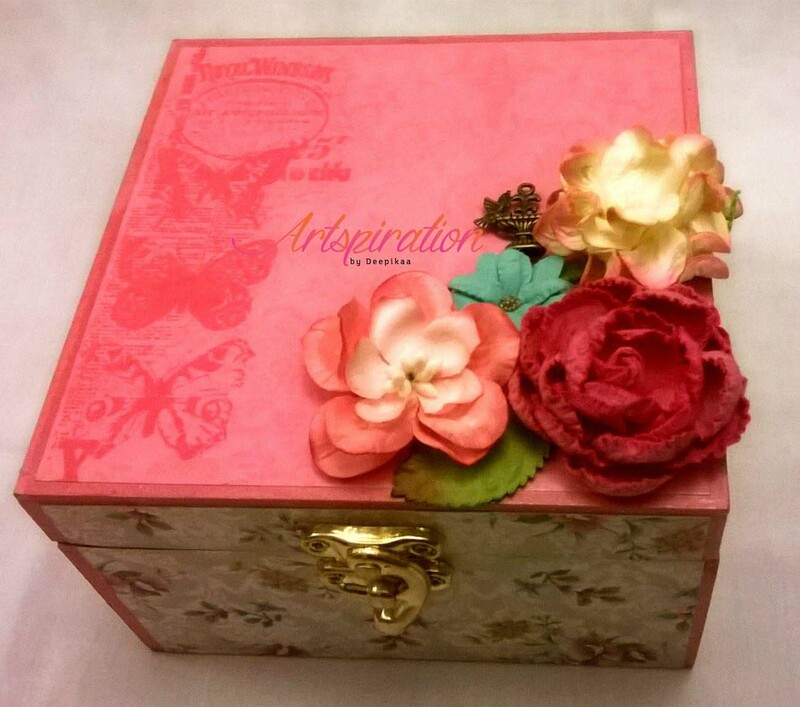 16) Any Guru Mantra for budding crafters? Craft is not an easy to afford hobby, so boost your stash and conserve cash by going in with fellow crafters to buy in bulk. You’ll have more supplies to play with, without breaking the bank balance. Or get your friends together and have a supply swap. Never lose hope..keep crafting..!